We are real solicitors, with experience of dealing with property in Devon, and thousands of satisfied property clients. 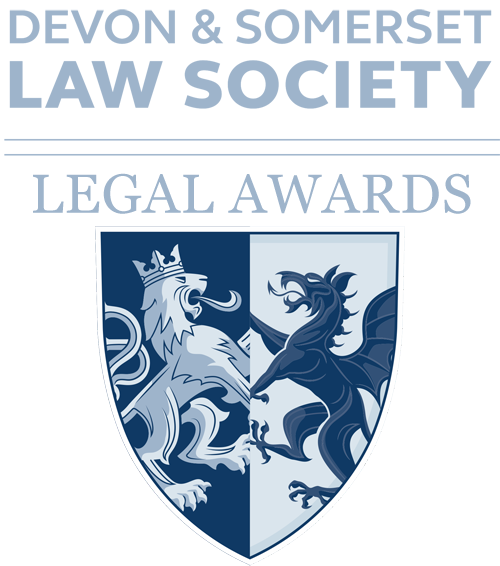 Devonconveyancingsolicitors.co.uk is a Devon conveyancing service from Slee Blackwell Solicitors, one of the largest and longest established law firms in Devon, with offices in Barnstaple, Braunton, Bideford and South Molton. We are not a broker trying to sell your business to the highest bidder for the lowest common denominator. If you buy or sell your Devon property through us you will not end up being dealt with by a call centre in Blackburn or Bolton. You are not just a number and your property transaction is not just another job for us. We are a real business with deep roots in Devon and we want to secure your business for life by the quality of our service. Whether in the Devon hills, alongside a babbling brook, in a bustling town, an idyllic village, or hamlet, let our conveyancing solicitors help you purchase your dream property in Devon.